Despite its cost disadvantages, air freight is gaining its share in freight market due to the time savings and safety. The recent travel boom also has contributed its popularity and expanded its areas covered. 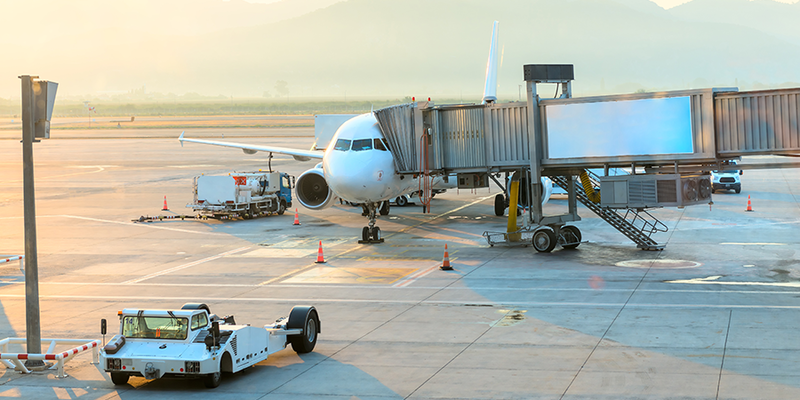 When our clients request air freight due to the nature of the cargo or the time constraints, we offer several options with different transit times (direct flight or transit flights) on several airlines. This will help our clients to choose the least expensive way to meet the requirements. This applies to imports into Korea and we will select the most competitive agent in the particular region among our extensive agency network. We handle all categories of items from live animal, perishable to dangerous goods and radioactive materials. When time is the number one priority, let AHJIN show you how we take your priority as ours.